Blessing crucifixion - 8 - Istok Church Supplies Corp. 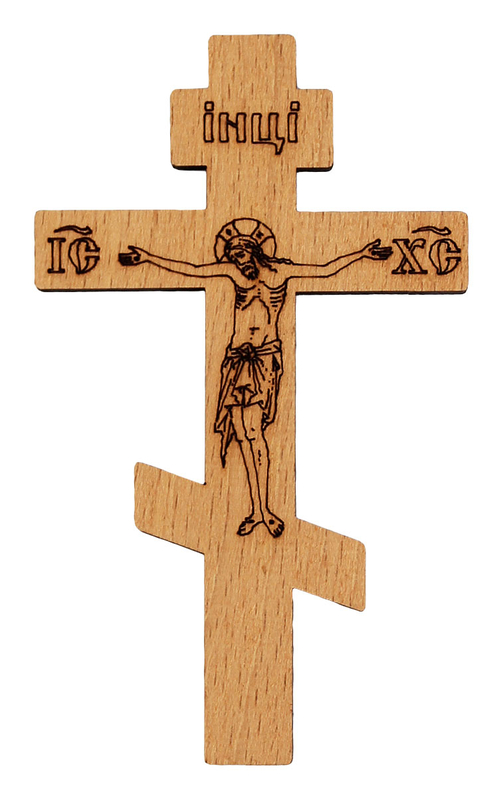 Traditional Orthodox Christian blessing crucifixion. Solid wood, imprint. Size: 3.0''x4.7'' (7.5x12 cm).